DRESS WARM! Bring your water bottle. We will be going Saturday only at Camp Lakota. We will NOT be spending the night. The weather is currently forecast to be a high of 18 and low of 2. We will be leaving from the legion at 7:45am and returning to the legion at around 9:00 pm. Eat breakfast before you arrive. We will cook dinner Saturday evening. 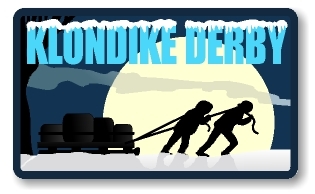 Here is the klondike information with the schedule of events.